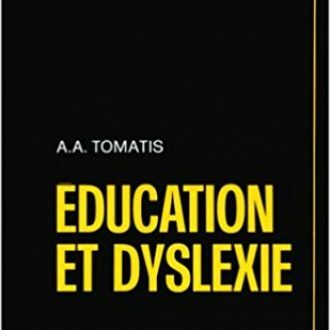 Tomatis has written 13 books in all. Only three have been translated up to now into English. 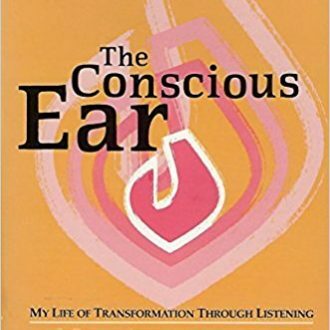 The best place to start is undoubtedly Tomatis’s autobiography The Conscious Ear. 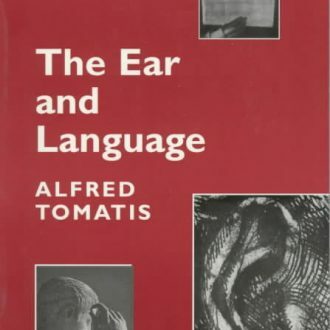 The Ear and Language, Tomatis’s first book, has some truly excellent passages relating to the nature of language and is generally rather more scientific in the aim of proving the relationships and counter-reactions between the ear and the voice and listening and language. 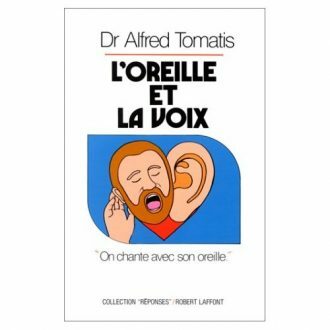 The Ear and the Voice which is the only book in English published at the present time has large sections of Tomatis’s original book (L’oreille et la voix) missing and is largely “adapted” which makes it absolutely impossible to understand completely Tomatis’s original thought concerning the audio-vocal techniques. It nevertheless contains many of Tomatis’s amusing anecdotes. 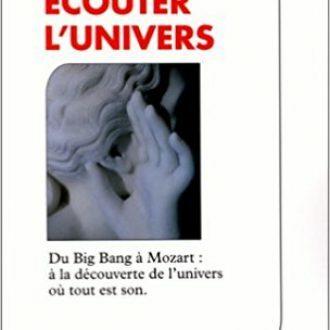 Pourquoi Mozart? (For all those who ask the eternal question and why not Beethoven or Bach. 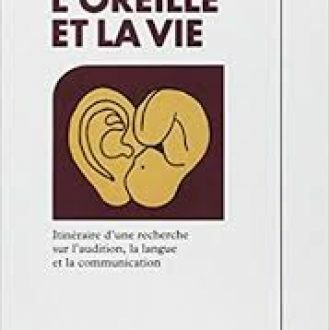 There is also an excellent chapter on the Gregorian chant). Nous sommes tous nés polyglottes. We will also shortly be translating conferences, interviews etc. into English. Please contact us to be kept informed of their apparition. 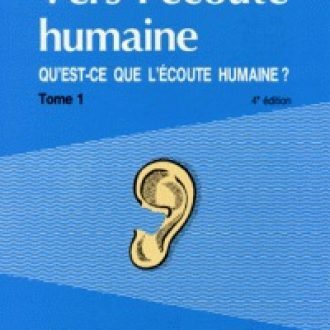 En format kindle ou livre électronique seulement. Cliquez sur l’image pour commander.